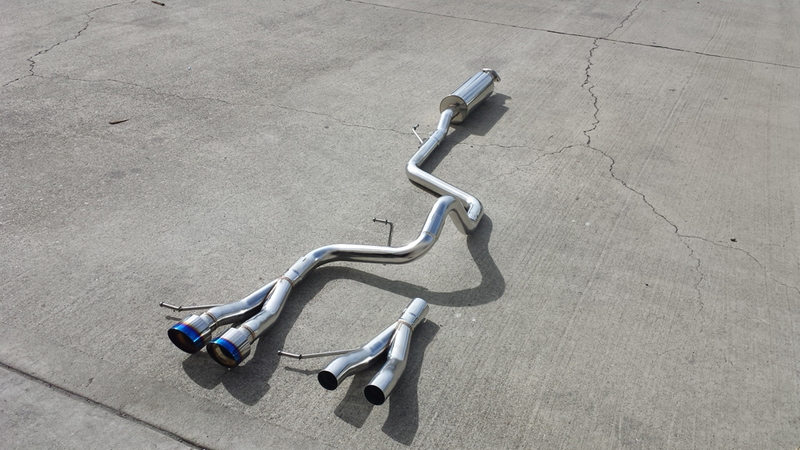 CNT Racing catless and catted downpipe for the VELOSTER Turbo. Thread: CNT Racing catless and catted downpipe for the VELOSTER Turbo. Free shipping to 48 states, AK and Hi shipping is 25 dollars more. Only catted in stock now for 299.00 shipped ( Ca resident need to pay tax). fit OEM and any aftermarket exhaust system. The catted version come with a 200 cell metallic high flow cat. By removing the OEM catalytic converter it might cause check engine light to come on. No sound clip or video at the moment. Last edited by ERZperformance; 07-26-2017 at 02:15 PM. 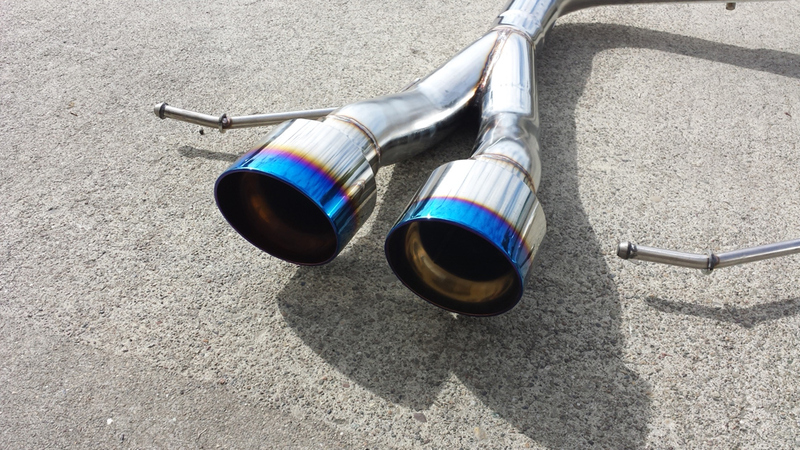 CNT Racing catless and catted downpipe on sale now. Might as well ask in here also: Sizing and any CEL issues? Piping size is 63mm and we include a free mechanical cel fix that will fix the check engine light. free mechanical cel fix that will fix the check engine light. We will include a straight cel fix that is two pieces. This will allow you to use either one or two. Last edited by ERZperformance; 02-28-2014 at 01:24 PM. You say they bolt to any aftermarket exhaust. Has this been confirmed with the Solo 3 inch exhaust? It means they provide the O2 simulator to help resolve a CEL from coming up. The solo comes with a 2.5" flange unless you request the 3". Future mod list Uniq strut bar and ridged collars on there way, 4 point under brace/ rear sway bar from pierce, short throw shifter/ Tork tune Stage 1 from TorkMe, and coil overs. We don't have any actual dyno results but you can expect 7-10 horsepower gain over stock.